Moolmanshoek has horses suitable for all levels of rider, but experienced riders can expect to get a great deal out of this holiday. 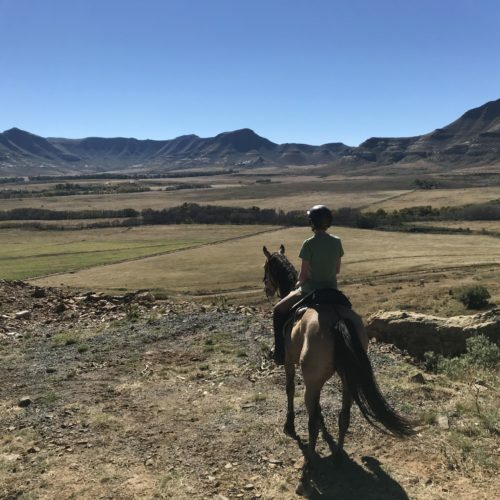 Di Stark has travelled with In The Saddle all over the world, and just had to tell us all about her experiences at Moolmanshoek. We are so pleased she did. 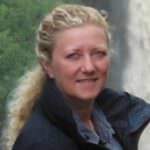 You can read about Di’s ‘trip of a lifetime’, and why it is a horse lover’s paradise, in her blog here.